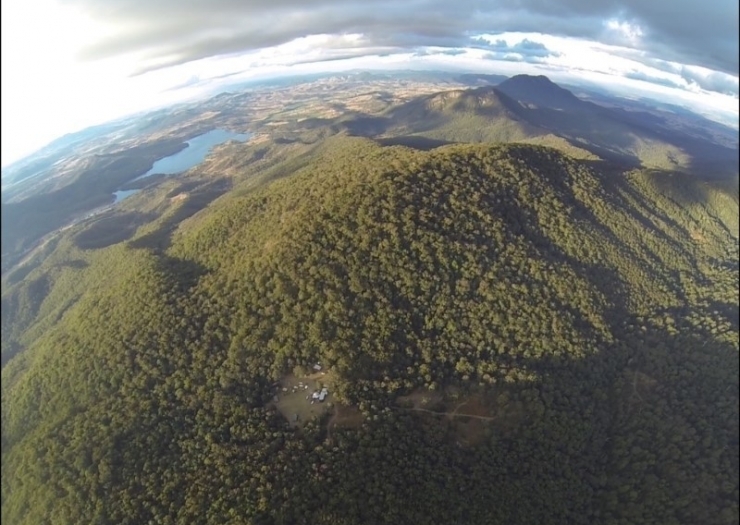 A small eco-tourism venture offering camping and cabins among the forest and mountains of Mt Barney National Park, with which it shares on two boundaries. 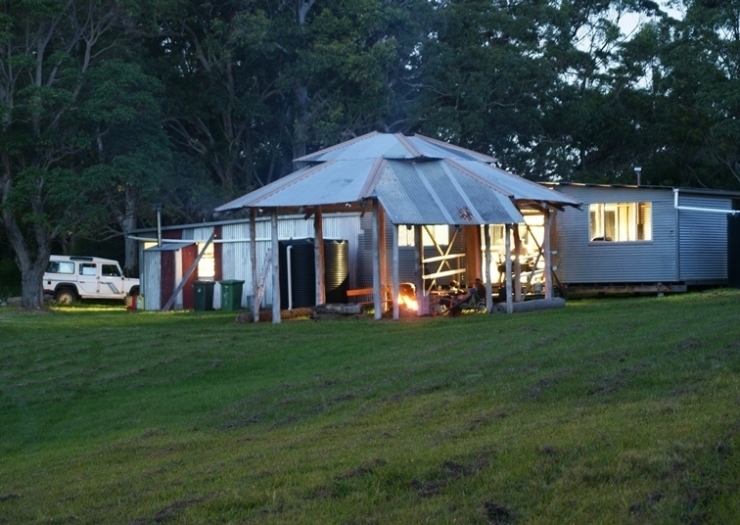 The Retreat has been open 18 months. 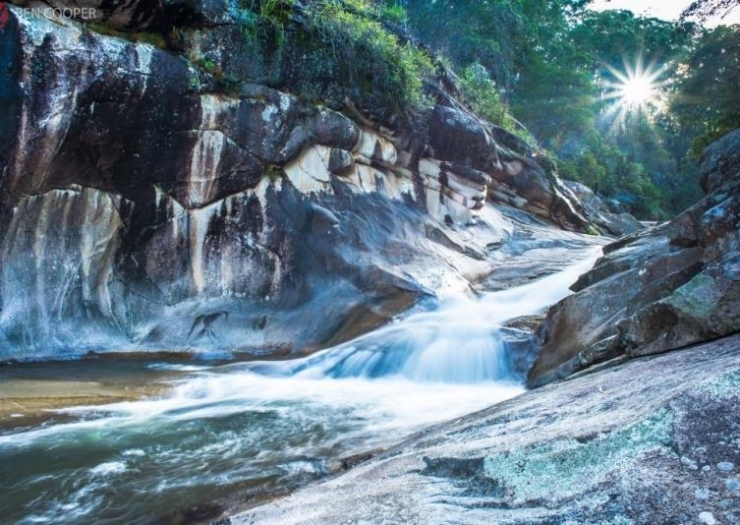 It represents an ideal opportunity to grow the business into a fabulous eco operation beside Mt Barney National Park and in the Green Cauldron region. 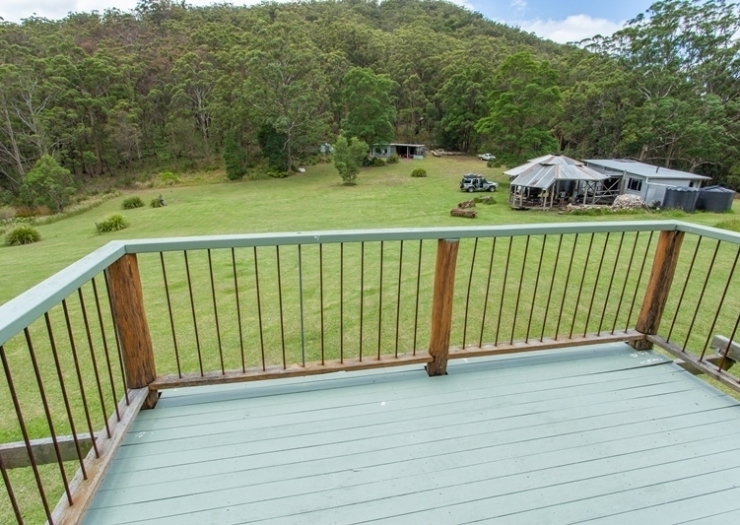 From Brisbane CBD via the township of Boonah, the retreat is approximately a two hour drive. 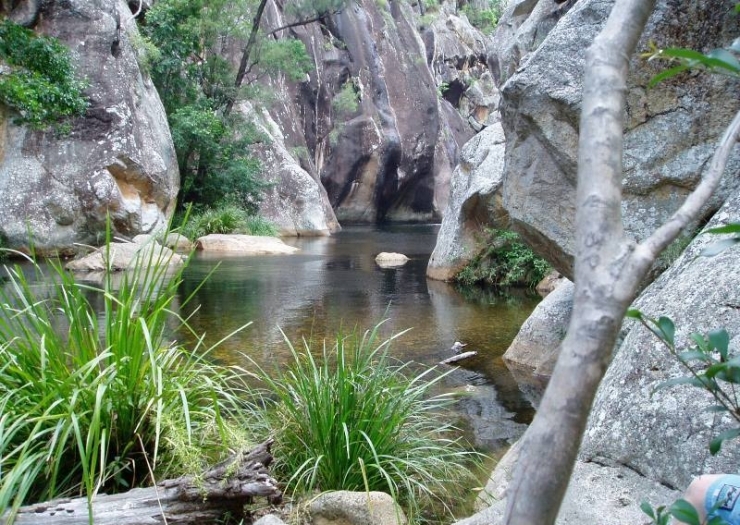 Mt Barney National Park is synonymous with wilderness and World Heritage. 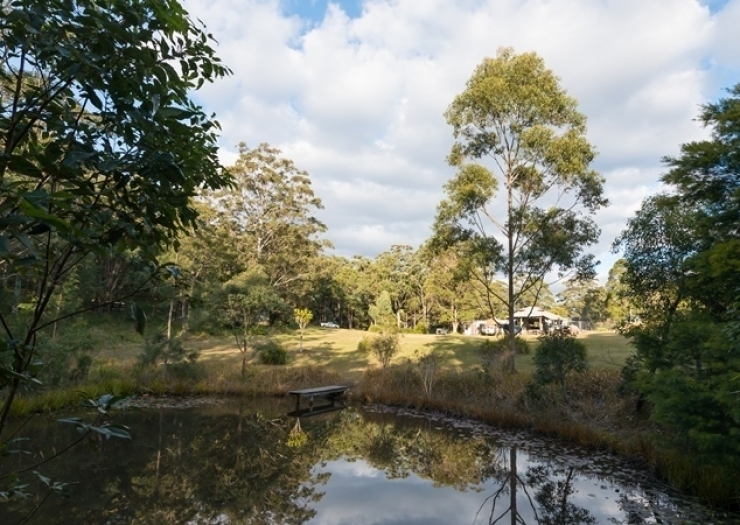 The Retreat reflects this in its bush designed infrastructure. 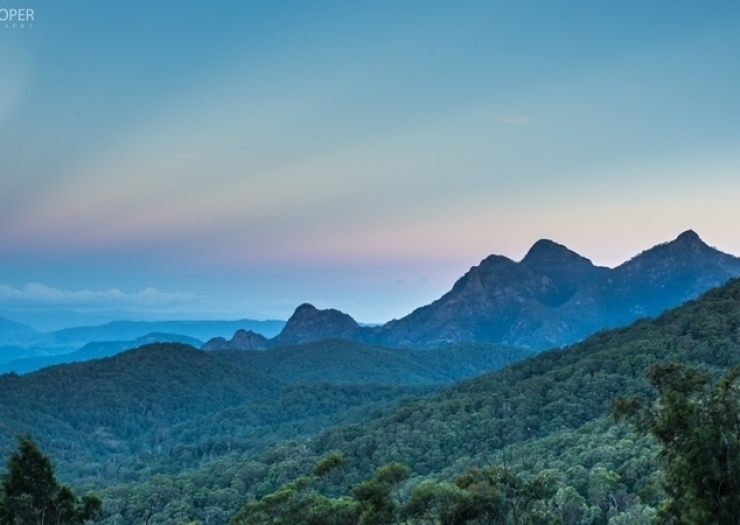 The Wilderness Retreat resides in the heart of the National Park at an altitude of 750m and provides unmatched access to the Upper Portals, Gondwana Rainforests and the western mountains of Mt Barney National Park. 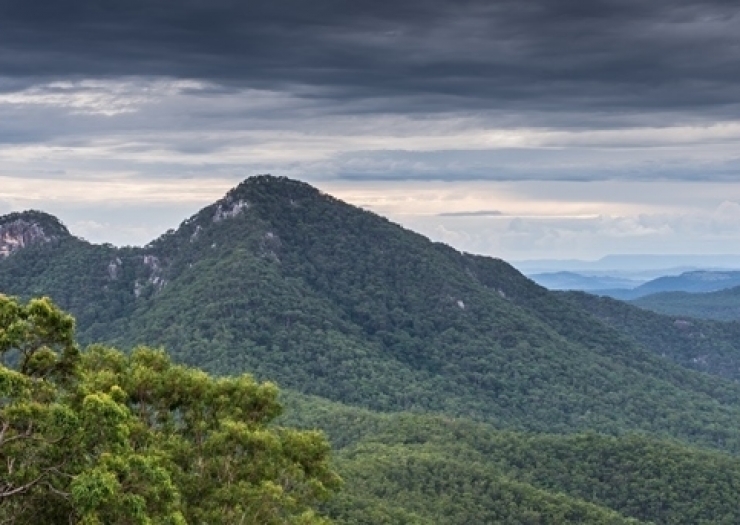 Comprising 326 acres of forest and mountains set into the foothills of the World Heritage listed Scenic Rim region, surrounded by natural bush and 20,000 hectares of Mt Barney National Park. 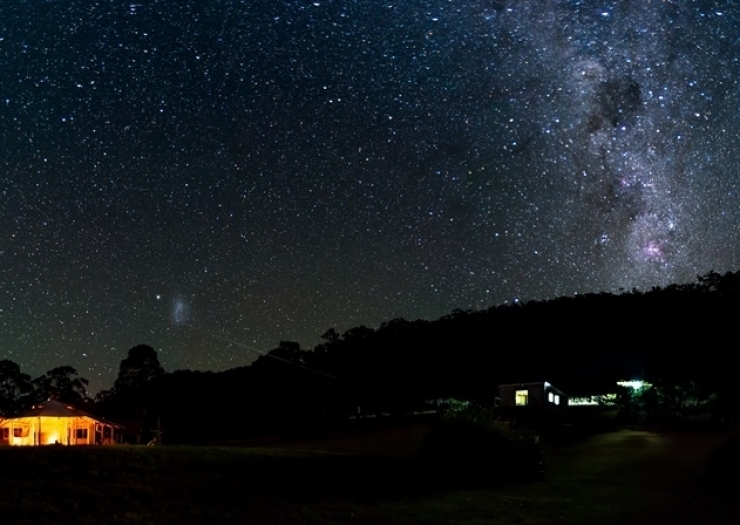 Magnificent views, a private and tranquil location, crisp clear night skies are just some of what the retreat offers. 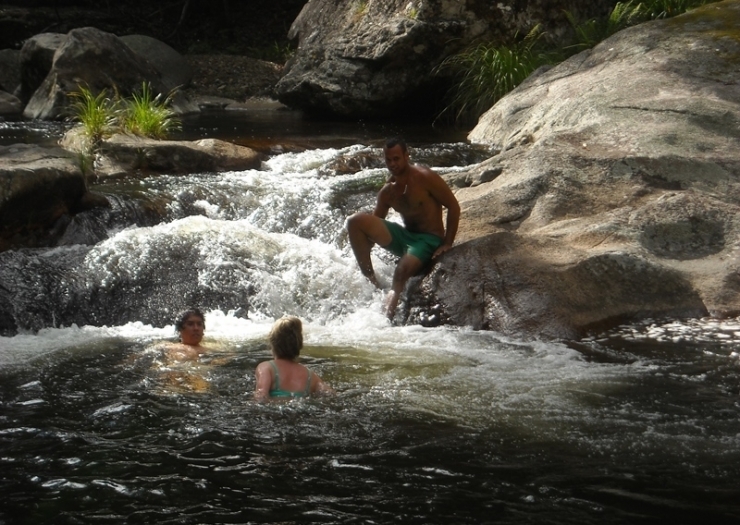 The Retreat caters for nature and adventure enthusiasts, small groups and backpackers or study groups. 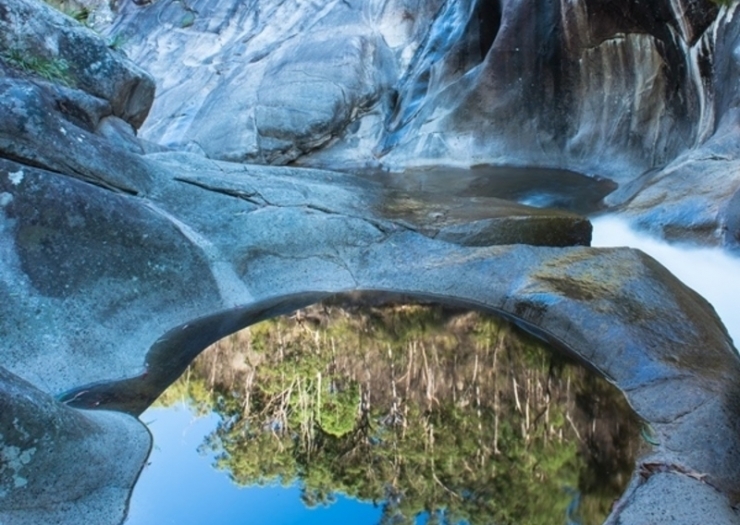 Numbers are limited to ensure a true wilderness experience for guests. 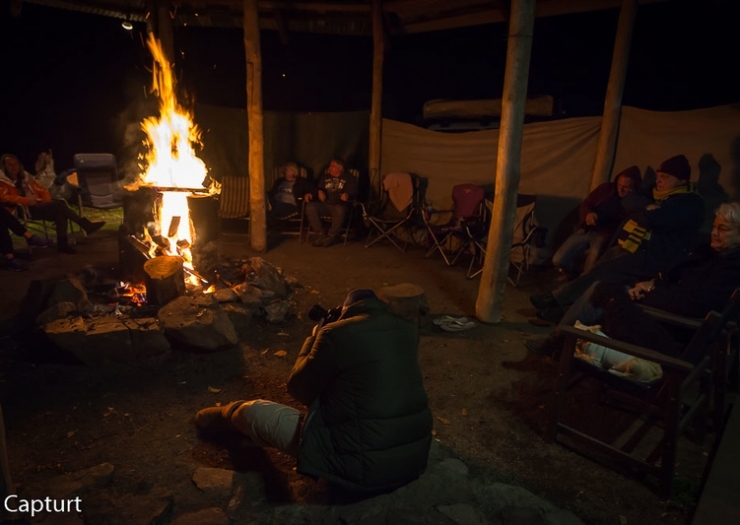 Basic but comfortable amenities in keeping with the wilderness location. 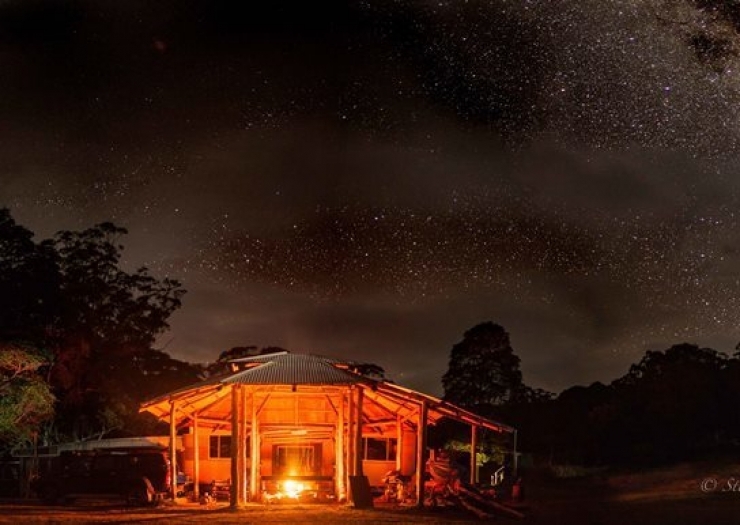 Located at 750m above sea level, the weather can be changeable and with this in mind the Retreat offers the comfort of a covered camp fire, wood heater and hot showers, ensuring a warm and dry haven following a strenuous walk. 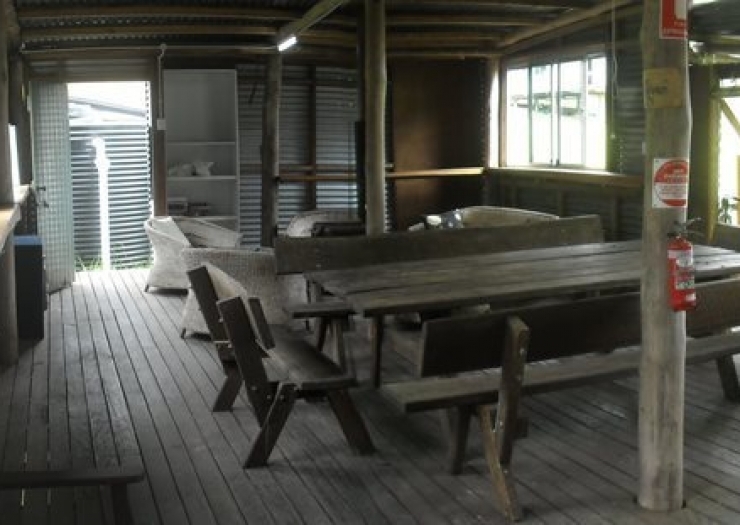 A functional kitchen provides all the necessary implements for bush cooking. The setup is simple yet functional: hot water sinks, six gas rings, fridge, freezer, food storage cabinets and a wood stove. There is an adequate supply of crockery, cutlery, pots and pans, kettles etc. easily able to cater for at least 20 people. A coffee machine and two microwave ovens complement the kitchen setup. 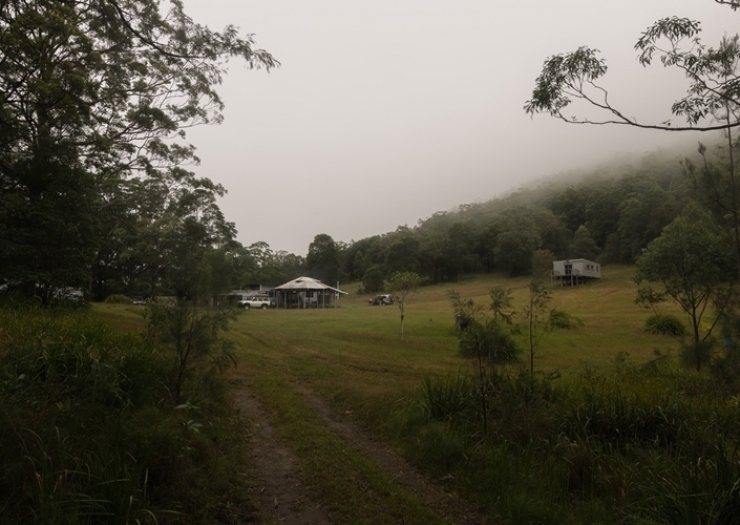 Up the steps from the kitchen is the bush hall – the cornerstone of the Retreat. 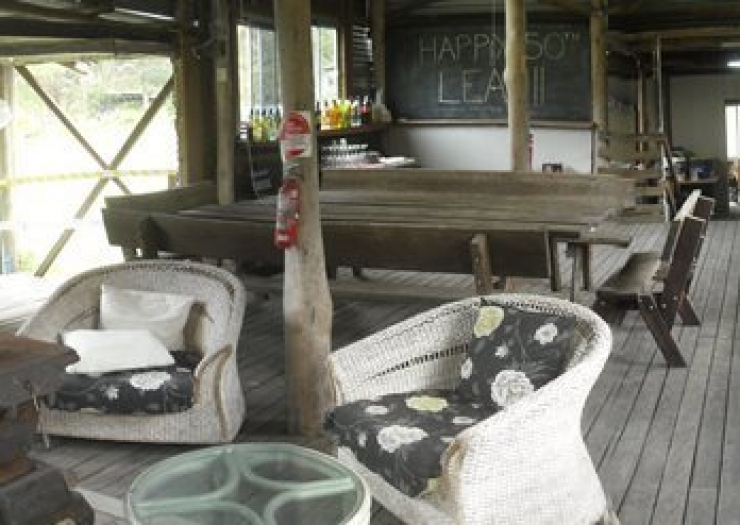 It was built from timber milled off the property and recycled roofing iron from the old Wacol army barracks. The hall is large and houses a large timber banquet table which readily seats 16 people. Close by is a recycled wood fired heater and a collection of comfy chairs. Off the bush hall the camp fire area is fully protected from the elements and truly an ideal meeting place for all, ensuring warmth while protecting from the damp! 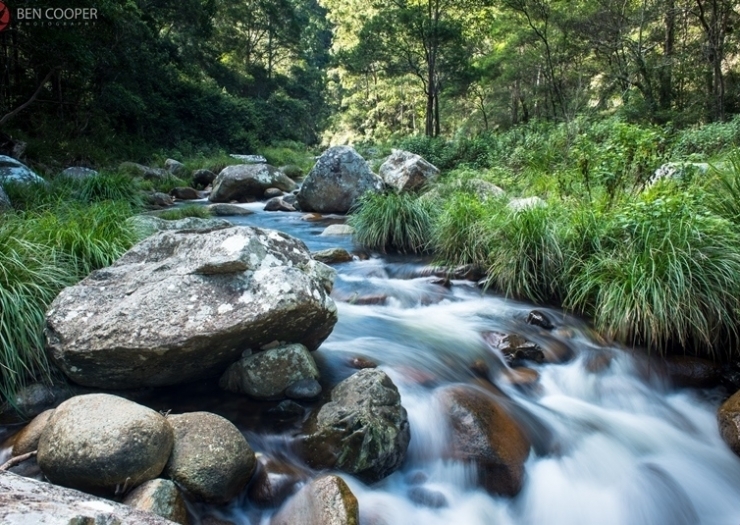 Even though to some it may seem to compromise a true wilderness approach, most visitors thoroughly appreciate hot showers and flushing toilets following a walk in the forest. 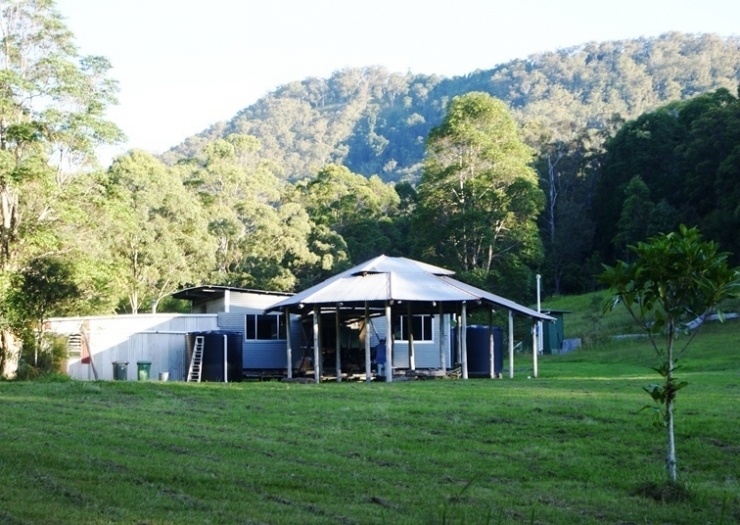 A disability toilet/hot shower facility is situated beside the bush hall, with a second ablutions block beside one of the cabins. A third toilet is also available. 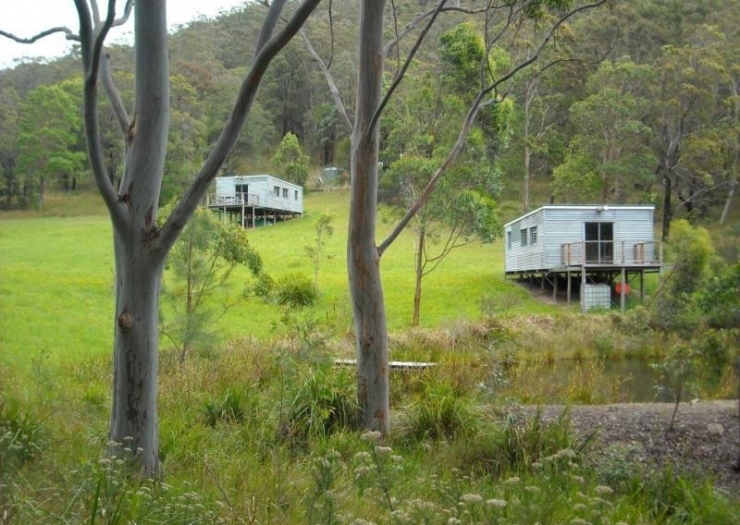 Each of the cabins accommodates eight/nine persons. 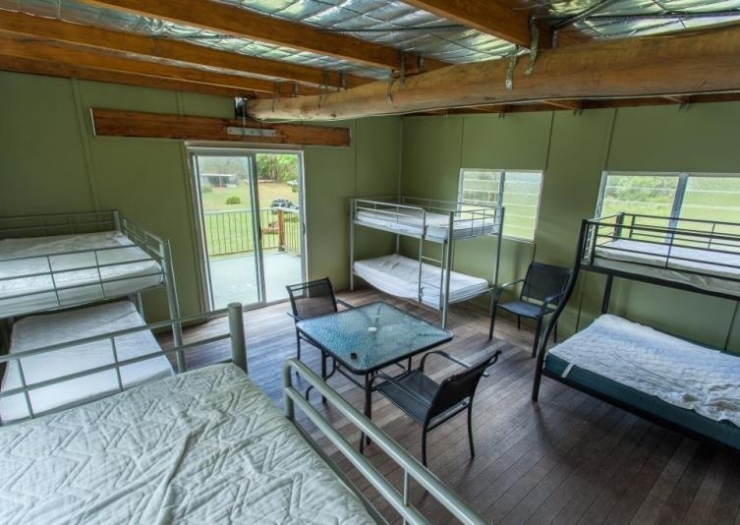 Basic and comfortable, providing dormitory style accommodation with bunk beds. 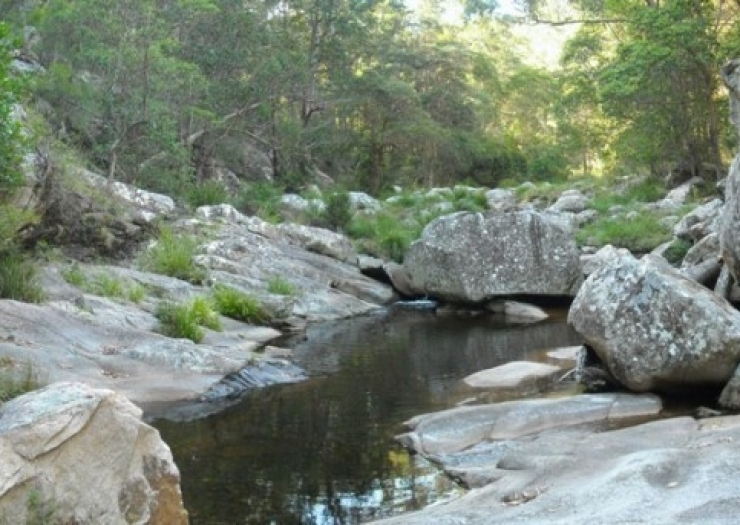 Ideally suited to families, budget travellers or groups. 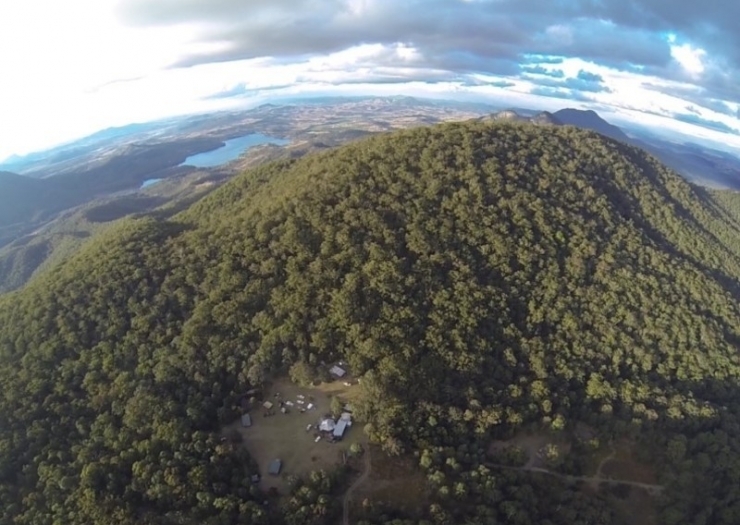 The main camping ground area is about 2.5ha/5ac in area and cleared of all major timber. Clustered around the perimeter are Eucalyptus trees providing shady spots during the afternoon sun. As the sun moves into the west, lengthening shadows provide ample shade to the cabins. 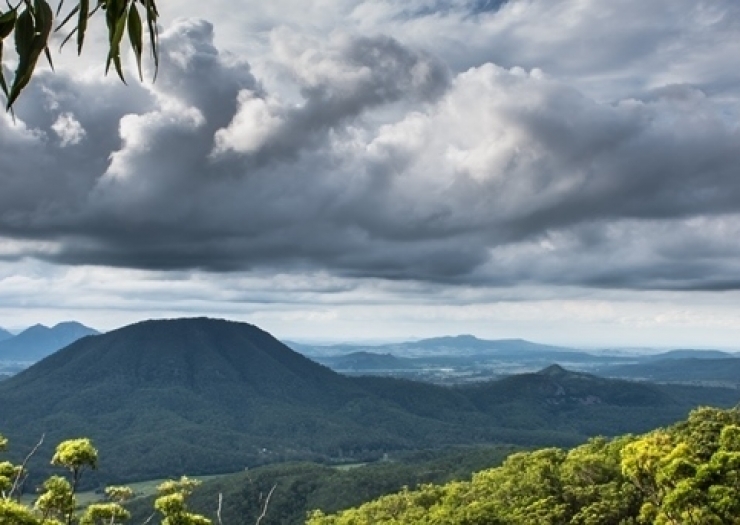 At an altitude of 725m the breeze when it blows is usually cool and low in humidity. 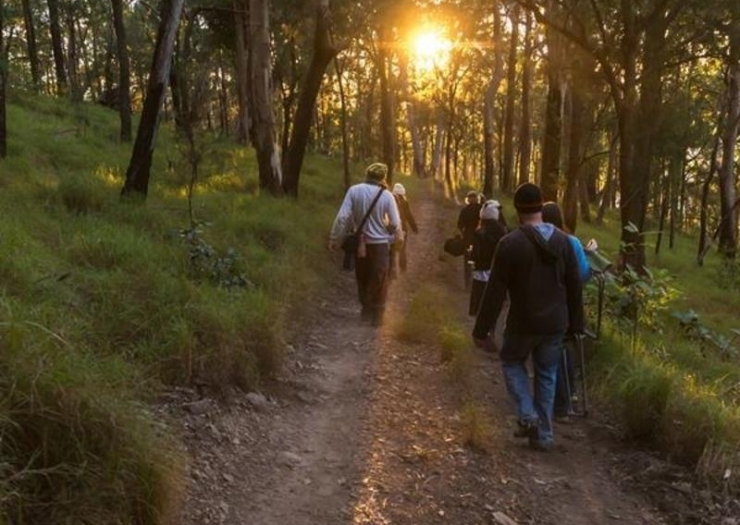 There are many walking tracks radiating out from the camping ground – some to view the sunset over the Great Divide, others to see the sun rise over the distant hinterland. 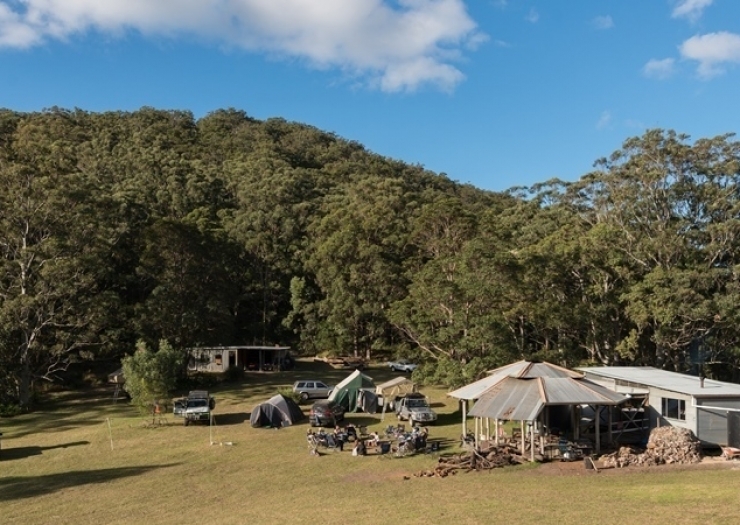 For those who want a complete wilderness escape the Retreat also offer even more remote locations – hidden in the forest and ridges of the property and accessible by more experienced four wheel drivers – as the tracks get rougher and steeper. 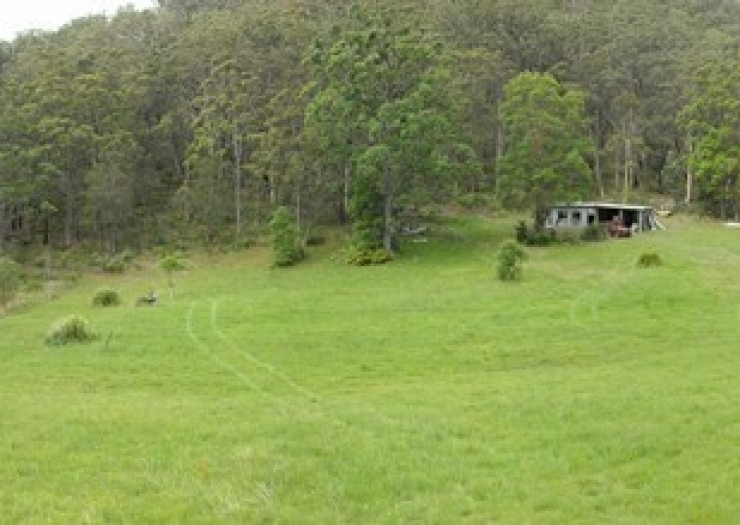 Bushwalking tracks cover most of the property. 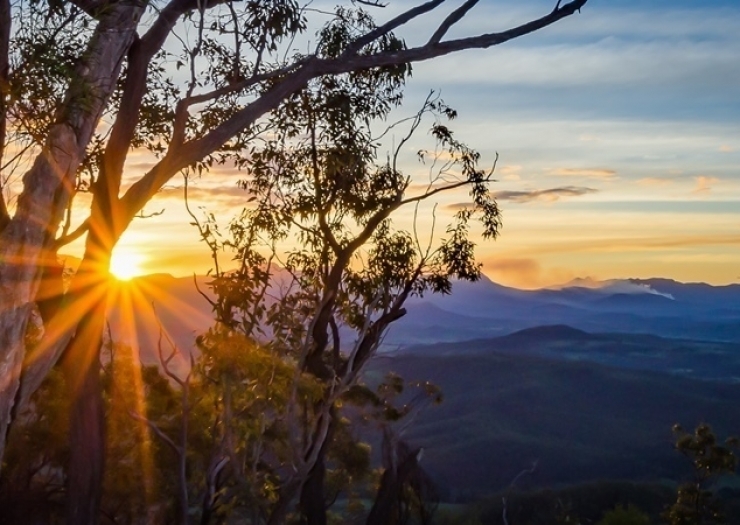 The western edge of the Focal Peak caldera range is home to many rare and endangered species of fauna and flora, including the Spotted Quoll, Eastern Bristle bird the Rufus Scrub bird and the Red Goshawk and others. 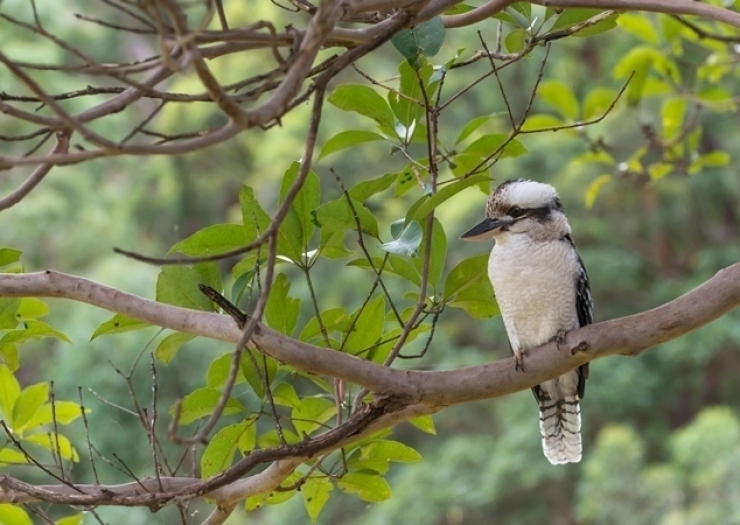 The richness and diversity of the birdlife make this a birdwatchers paradise. 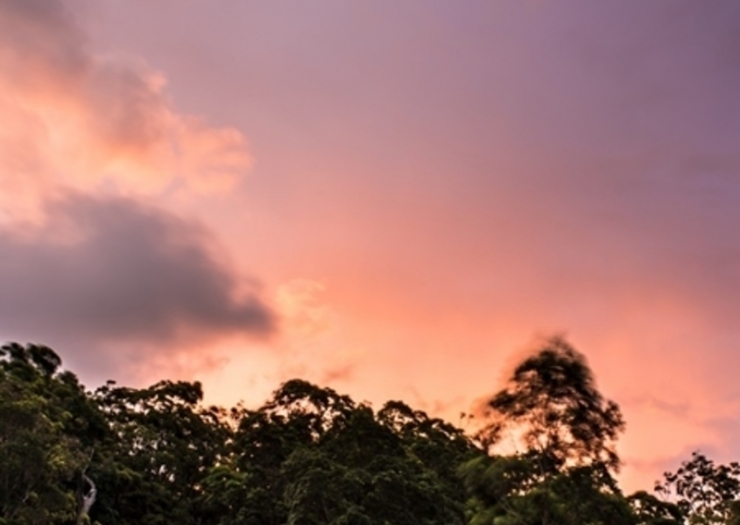 The Gondwana Rainforests butting onto the Retreat have an extremely high conservation value and provide a habitat for more than 200 rare and threatened plant and animal species. Sale includes all marketing channels, materials, and sales tools in place including client data base. 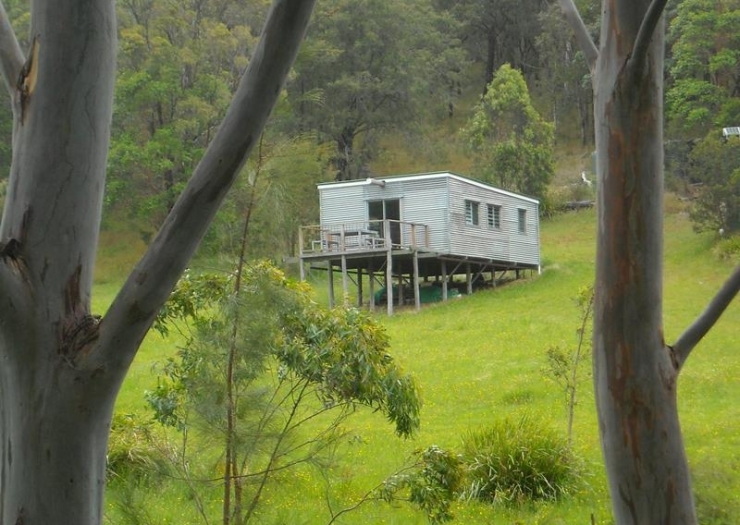 There is also Council approval for a further 2 cabins and caretaker’s residence. 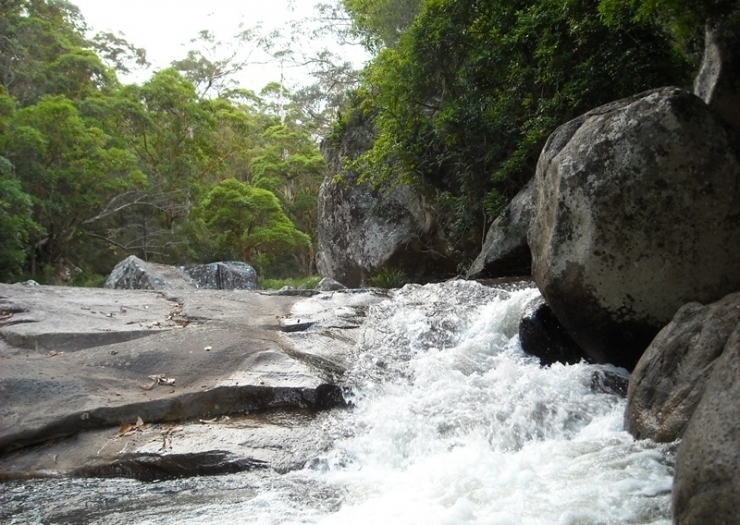 Please email our office for more details of the accommodation, maintenance, roads, swimming, and financial details.